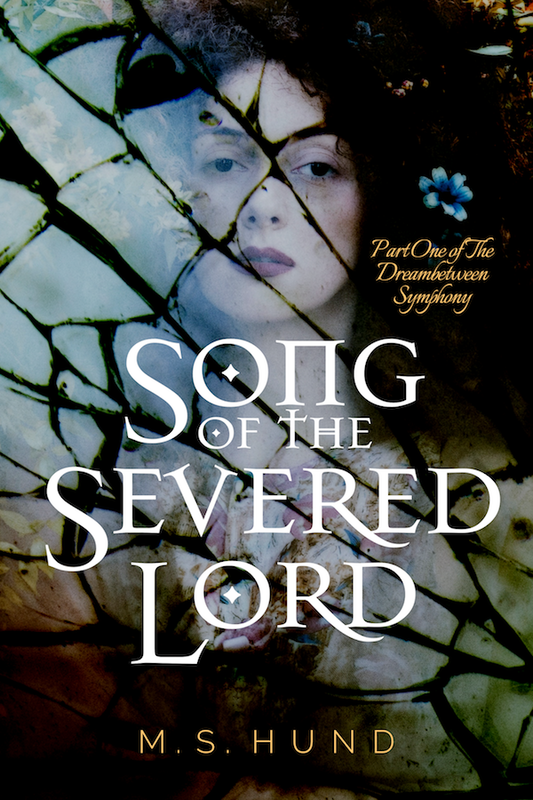 I've just made the final changes to the proof copies of Song of the Severed Lord, the first part of my forthcoming historical/paranormal fantasy series, The Dreambetween Symphony. 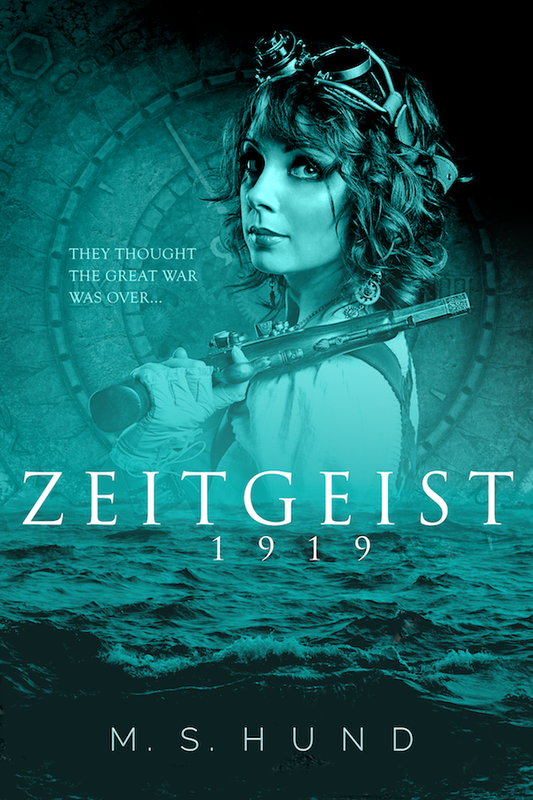 If all goes according to plan, it should be available to purchase in print and ebook from Amazon early next week. But before we get there, how about another Dreambetween Primer? In the previous installments of this series of primer posts (Part 1 and Part 2), I explained that the eponymous Dreambetween of The Dreambetween Symphony is a communal dream shared by a wide range of people with a common (if distant) ancestry. But just because somebody has the "dreaming blood" necessary to take part in the Dreambetween doesn't mean they can do so at will. Likewise, only a small percentage of dreamers have the talent to remember their dreams and take an active part in them. Those who cannot control when they enter the Dreambetween or who do so infrequently are often mere passengers and observers, unable to influence what happens to them in the dream. Those gifted with the ability to lucid dream, to recognize that they are dreaming and to take control of the dream's direction, are capable of superhuman or magical feats within the Dreambetween. The dream itself responds to the collective will of the dreamers, shaping itself to their needs and desires, but those with the talent to control it can have a much greater influence on the dream as a whole. In the context of the Dreambetween, Severed is a title that applies to a dreamer whose physical body has died while they were in the dream. A physical body serves as both an anchor and an escape route for a dreamer. Should anything life-threatening happen in the dream, the dreamer's consciousness will be sucked back to the safety of the physical body (unless prevented from doing so), causing the dreamer to awaken, often with a sensation that something terrible was just about to happen to them. But if the anchor provided by the physical body is removed, the connection to the waking world is "severed": broken, ended, suddenly and forcibly cut or sliced. This leaves the dreamer's consciousness stranded in the Dreambetween, and they become Severed. As mentioned in the description of what it means to be Severed, the physical body normally provides an anchor, a safe point which the dreamer's essence can flee to if threatened or harmed in the Dreambetween. But if that escape route is somehow removed or cut off (perhaps because the dreamer has already been Severed), then it is possible for the inverse to happen: the dreamer's consciousness can be killed while their body lives on. The result is that the physical body falls into a coma from which it will never wake. The body has become Sundered, or split apart, from the dreamer. Sundering among families that share the dreaming blood is often referred to as "the sleeping sickness." It is usually not a common occurrence, but troubled times in the Dreambetween often lead to a rash of Sunderings, and families of the dreaming blood often bear the scars (and the stories) of such times. Coincidentally enough, The Dreambetween Symphony chronicles not just one, but several such troubled times over the millennia the Dreambetween has been in existence. If you haven't yet done so, consider signing up for my mailing list. Not only will you be among the first to know when Song of the Severed Lord is released, but you'll get a free story in the bargain. Thanks for reading!